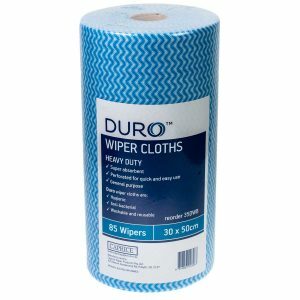 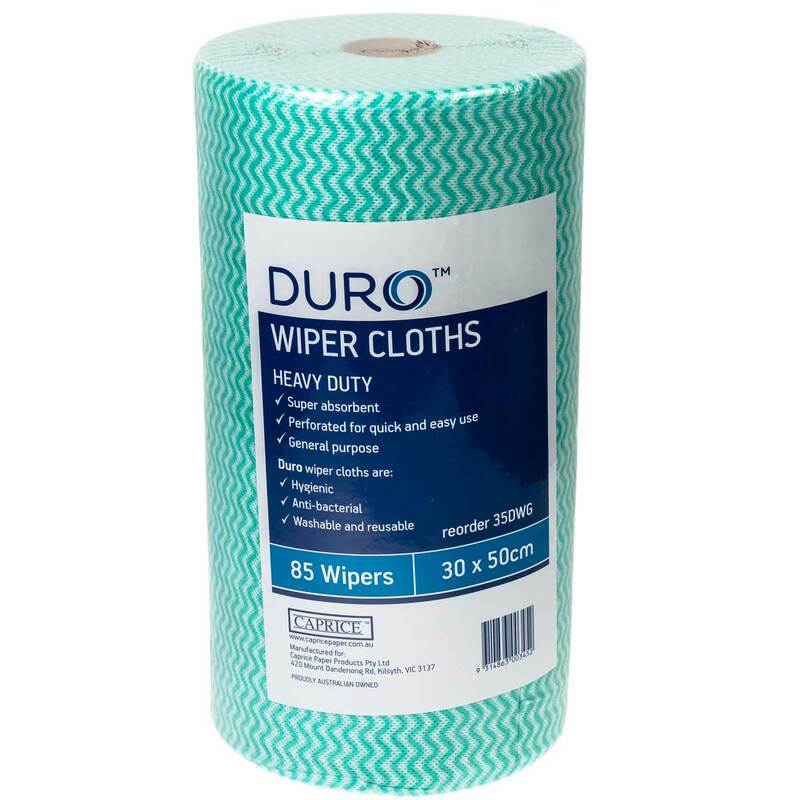 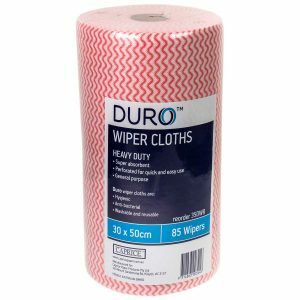 Bring a new level of cleanliness to your washroom and wet areas, with Duro’s high-performing range of wipers. 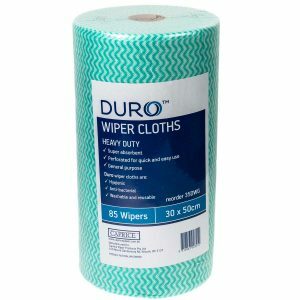 With superior strength, absorbency and versatility, these heavy duty green wipers measure 50cm x 30cm for a comprehensive clean. 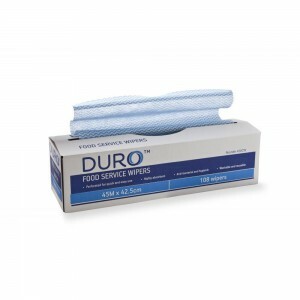 These wipers are a quality solution, perfect for industry and healthcare where hygiene and cleanliness are paramount.